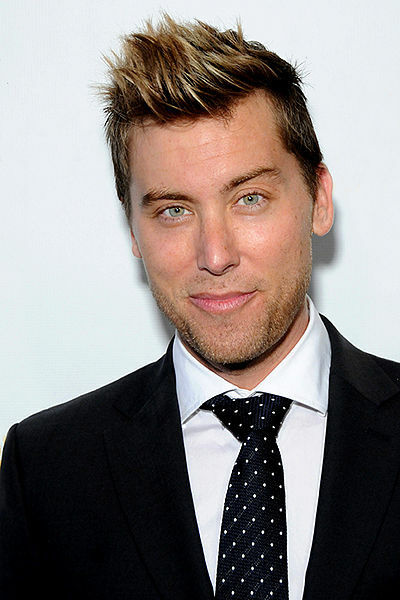 Lance Bass is a pop singer, mostly known as member of the boy band NSYNC. The success of the group led to his personal success in TV and film. James Lance Bass was born in Mississippi and was raised Southern Baptist. He describes growing up a devout Christian and conservative abut “extremely happy”. As a young child, he was interested in space and went to Florida at nine years old to watch his first space shuttle launch. He thought he would have a career at NASA and attended space camps. At 10 years old, the family moved and he was encouraged to audition for groups. In high school, Lance was elected vice president of his junior class, and did well in math and science. However, his primary focus was singing. Lance became a member of NSYNC in 1997 and they were considered an overnight sensation. He called his time with the group death of his own innocence. After a string of #1 albums and singles, the group announced they would take a break, so that Justin Timberlake could record his solo album. They were at the height of their success. The group has not recorded any new music since. Lance released his autobiography, Out of Sync, on October 23, 2007. He has since formed a music management company, Free Lance Entertainment. He starred in numerous TV shows and movies, as well as a contestant on Dancing With the Stars. In 2006, Lance came out as gay in a People Magazine interview and married Michael Turchinon on December 20, 2014. He is the host of Dirty Pop with Lance Bass, a LGBT geared radio show on Sirius XM. TheWiral.com is a participant in the Amazon Services LLC Associates Program, an affiliate advertising program designed to provide a means for website owners to earn advertising fees by advertising and linking to amazon(.com, .co.uk, .ca etc) and any other website that may be affiliated with Amazon Service LLC Associates Program.